Best quality and value in the marketplace. Finest quality, super absorbent terry velour, stitched back-to-back for maximum dryness and comfort. 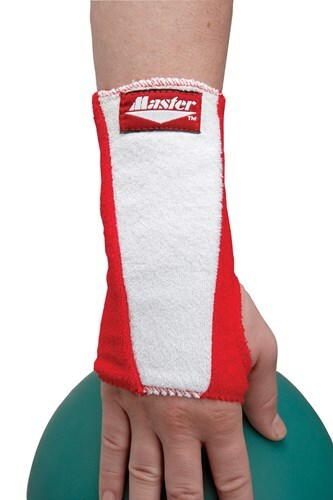 Is this wrist guard extra long? What is the length size?? Hi! Yes, this can be used for either left or right handed bowlers. Wil this sleeve comfortably fit a woman with small wrists and arms and not be too loose? It should. This is a one size fits all. 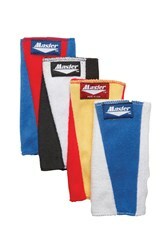 Due to the time it takes to produce the Master Wrist Guard Liner ball it will ship in immediately. We cannot ship this ball outside the United States.